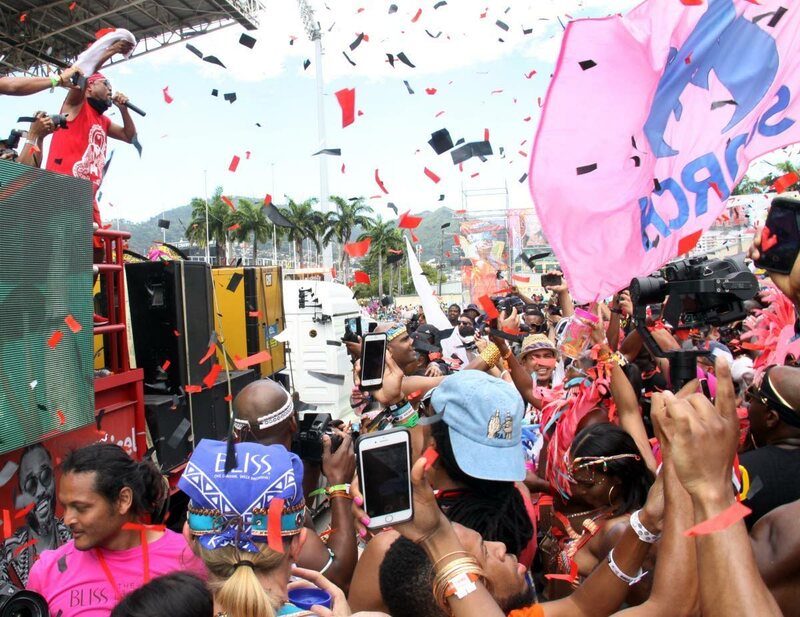 Bandleaders are being instructed by the National Carnival Commission (NCC) to apply for all permits and licences for all personnel and vehicles, including music trucks, that are expected to be a part of their productions. Particular focus is also being placed on ensuring that there are no infringements of copyright and intellectual property rights of masqueraders and live performers. Representatives from three copyright organisations, the Copyright Organisation of TT (COTT), the TT Copyright Collection Organisation (TTCO) and Awesome Copyright of TT, were today all housed at the NCC's One Stop Shop, at the Dame Lorraine Suite, upstairs the Queen's Park Savannah, Port of Spain prepared to assist bandleaders secure all necessary permits and licences. For the first time, at least one agency will focus on protecting the rights of a masquerader or live performer in any reproduction of performances, particularly photos and video footage taken by international media, if it is intended to be used commercially. Local media was also cautioned by TTCO to be more mindful of the rights of masqueraders and performers relevant to photos to be used in Carnival magazines. "All of this is in the act (Copyright), some of it has just not been implemented. We are intent on protecting the works of mas of masqueraders and live performers. This is certainly a good gesture by the NCC, for implementing the shop so TTCO will be able to better protect works of mas more effectively," said TTCO's president Dr Vijay Ramlal. The public can also access information on acquiring the required permits and authorisation from agencies such as public health, the police and motor vehicles licencing and the necessary documents to do so. The move, said one NCC staff member, is to eliminate the tedious process associated with registering bands to parade the streets and cross the stage on Carnival Monday and Tuesday. Reply to "Bandleaders urged to license mas, music trucks"